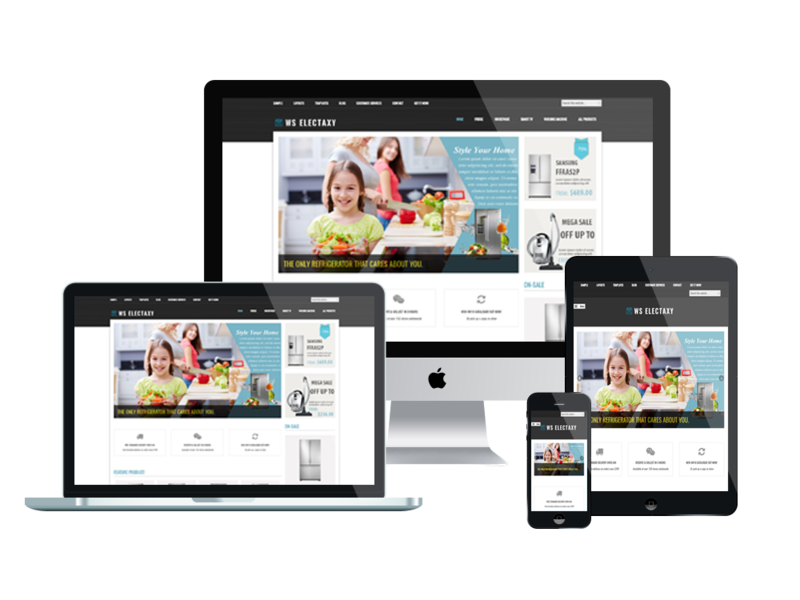 Best Free Online Electronics Store Woocommerce WordPress theme builds with Genesis Framework, shopping cart supported by WooCommerce 3.x, Responsive Layout, Easy to Customize! 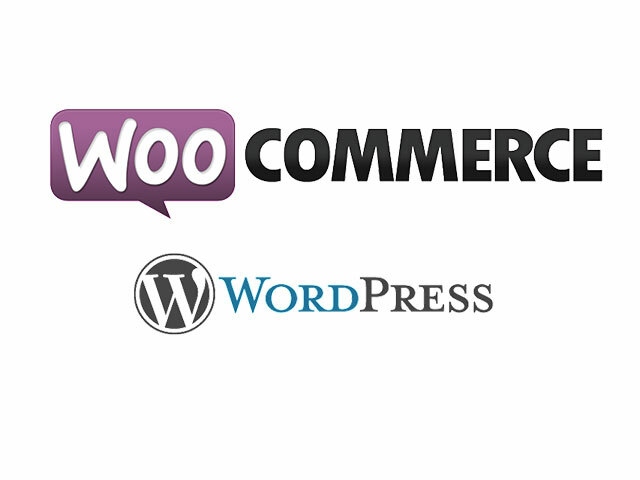 The Online Electronics Store Woocommerce WordPress theme is the modern and luxurious theme used to present the products and provide detailed information about its features, qualities, and prices. 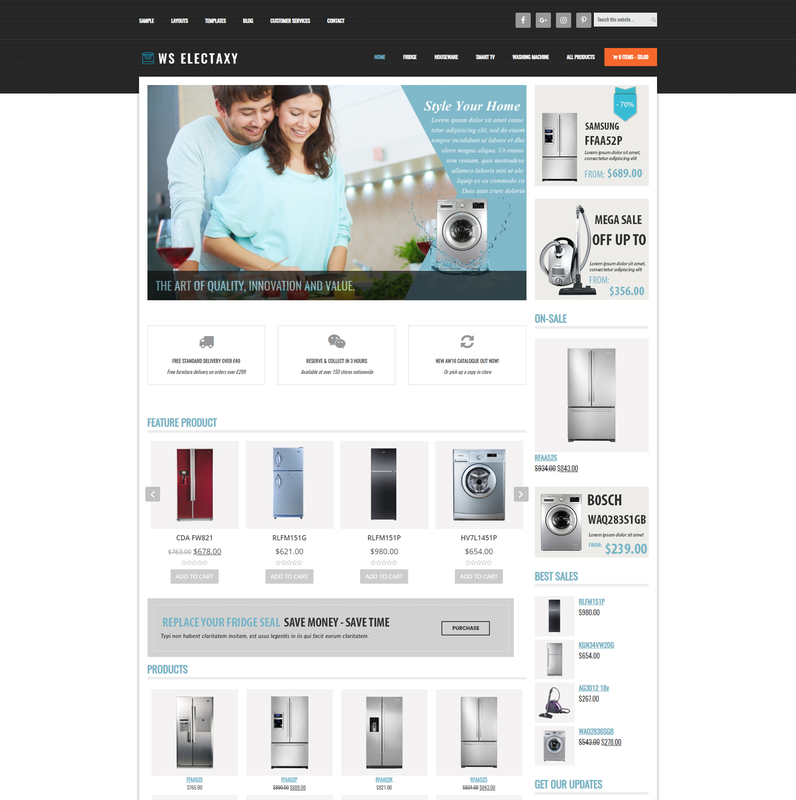 WS Electaxy is Free Responsive Online Electronics Store Woocommerce WordPress theme used to sell electronic appliances and housewares via a professional online store. It makes your sites displaying on mobile / tablet version with 100% responsive layout. Besides, we also integrated payment methods for you that can be easier to use our site for your business. After that, unlimited color and color picker can be controlled by admin panel. Create a professional website to support your business and encourage it to grow!. Make your products more appealing to visitors and increase sales with this gorgeous design.